Listen to the audio above as NZ Herald rugby writer Liam Napier joins Jason Pine to preview tomorrow mornings test match against Italy in Rome. The All Blacks face Italy tomorrow morning in the final clash of their Northern Tour, and after last week's devastating defeat to Ireland in Dublin, nothing but a convincing win will do. The All Blacks failed to score a try in the 16-9 loss at Lansdowne Road - the first time in 23 tests and just the second time in the last four years. 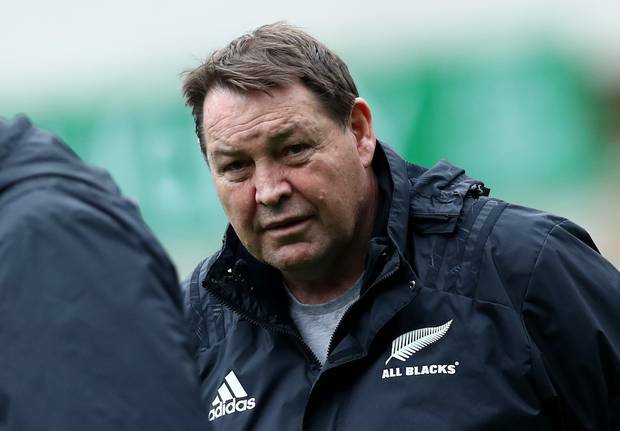 The loss undoubtedly left plenty for head coach Steve Hansen to think about before revealing eleven starting changes earlier this week, including the retention of both Beauden Barrett and Damian McKenzie. 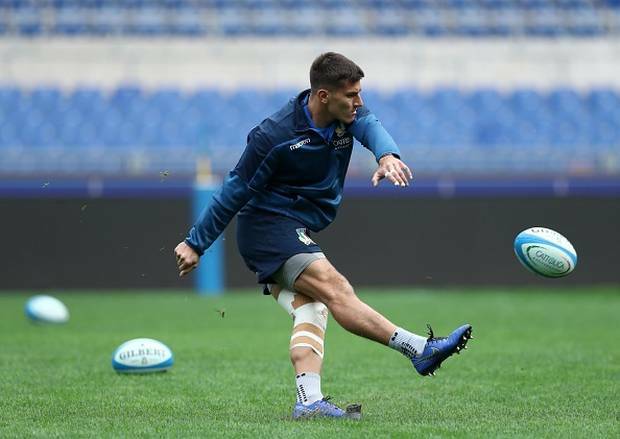 It's safe to say, though, that Italy should brace themselves for a backlash having recently fallen to 14th in the rankings following 17 straight losses in the Six Nations and defeats to Japan and Fiji. 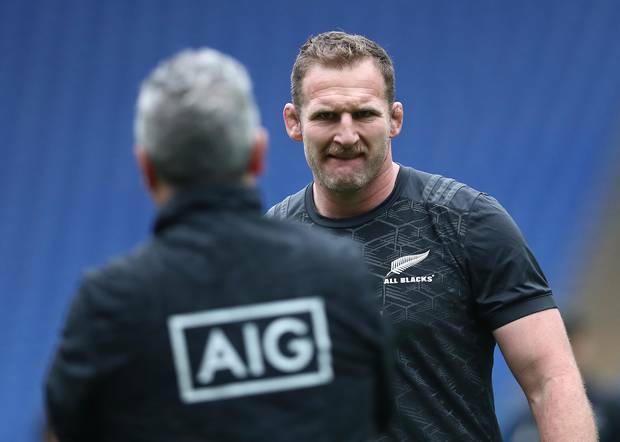 But All Blacks captain Kieran Read said he was still expecting a challenge and plenty of passion from the Azzurri. "They're improving and that's great for rugby in general," he said. "Our squad's in a great spot, we'll take the loss [to Ireland] on the chin and it's something to really motivate us this week and it's been great and I'm sure it will continue to do so". Reserves: Nathan Harris, Karl Tu'inukuafe, Angus Ta'avao, Brodie Retallick, Dalton Papalii, Te Toiroa Tahuriorangi, Richie Mo'unga, Rieko Ioane. Italy: Jayden Hayward, Tommaso Benvenuti, Michele Compagnaro, Tommaso Castello, Luca Sperandio, Tommaso Allan, Tito Tebald, Abraham Jurgens Stey, Jake Polledri, Sebastian Negri, Dean Budd, Alessandro Zanni, Simone Ferrari, Leonardo Ghiraldini, Andrea Lovotti. Reserves: Luca Bigi, Cherif Traore, Tiziano Pasquali, Marco Fuser, Johan Meyer, Guglielmo Palazzani, Luca Morisi, Edoardo Padovani. The Herald will be live blogging the match and Radio Sport will have live commentary. Sky coverage starts at 2.30pm on Sky Sports 1. The All Blacks have won all 13 of their games against Italy dating back to 1987 with the smallest winning margin being 10 points in 1991.
writes that Italy are keen to seek advantage over a hurting All Blacks side and believed it was a prime opportunity for Italy to test their ability against the World Champions. "Although beaten 26-7 by Australia on 17 November, Italy will be keen to seek advantage in the fact that the New Zealand side comes to Rome bruised after its recent 16-9 defeat by world number two team Ireland." "The Dublin defeat has prompted New Zealand coach Steve Hansen to make multiple changes to his squad, retaining just four players from the starting line-up that lost to Ireland. Italy's coach, Irishman Conor O'Shea, has also named his team. However, unlike Hansen, he has made just one change to the side that lost against Australia in Padua last week." 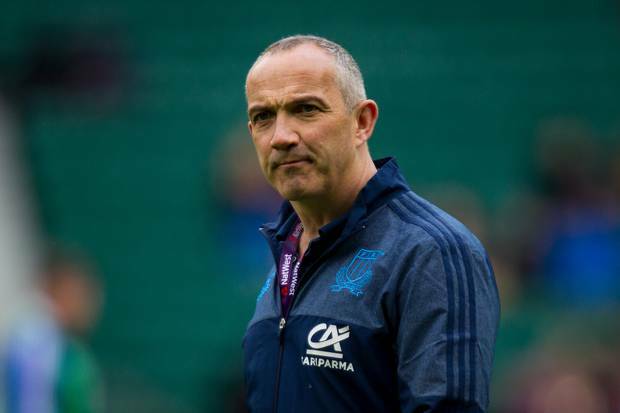 Meanwhile, Italy's head coach Conor O'Shea said his side couldn't afford to think about what the All Blacks might bring to the game and wanted to focus on individual performance. "We have shown that when we have so much ambition and we follow the game plan, as happened in the last match of the Six Nations against Scotland, the second Test against Japan and in the last game against Australia, we create many dangerous occasions to be able to score points," he said. "Last week there was a big step forward in the performance with so much play in Australia's 22m area. "We want to became a great team for us and for our fans." John Hart: Could Hayden Parker be the AB's World Cup surprise?